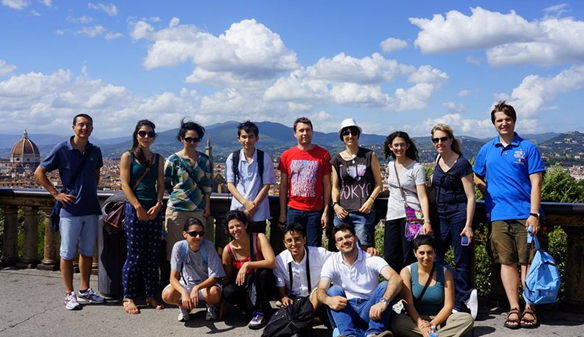 The YSS and the Young Statisticians of the International Biometric Society organised several activities especially for the early-career researchers attending the International Biometric Conference in Florence, Italy, on 7-11 July 2014. A lunchtime ice-breaker got the young statistician proceedings off to a great start, with James Carpenter offering his insider tips and tricks for how to make the most of a conference such as IBC. This was followed by a “statistics speed-dating” networking activity, a in which colour-coded pairs were given 4-5 minutes at a time to talk about particular topics, ranging from personal facts to statistical pet peeves. One of the highlights in the schedule of talks was the “Young Statisticians Showcase Session”, which proved to be an excellent way to close Monday. This session featured the five winners of the Showcase Competition and PhD students from all over the globe were given the opportunity to present their research. The speakers were: Vinicius Calsavara (University of São Paulo), Laura Fernandes (University of Michigan), Emanuele Giorgi (Lancaster University), Nikki Sewpersad (Durban, South Africa) and Gokmen Zararsiz (Hacettepe University). A wide variety of topics were up for discussion, including wavelets, modelling toxicity in oncology, spatially referenced prevalence studies, drought tolerance potential of sugarcane and bagging support vector machines. The standard of these presentations was truly outstanding and each of the speakers was a well-deserved winner. Following on from this, the “Young Statisticians Reception” offered young statisticians a great opportunity to mingle with their peers and also provided attendees with a chance to meet Exec Board Directors, former Presidents and Editors, all of whom were invited to attend. This year, there was only one formal tour organised for the Wednesday, so the organisers of the young statistician events put together an “Explore Florence Together” day. Local students acted as tour guides and showed a group of young statisticians all the highlights that Florence has to offer. The day was a great success, with everyone enjoying the chance to have a gentle stroll through Florence’s cobbled streets, taking in all the tourist hot spots! When thinking about how best to welcome young statisticians to IBC, the conference organisers didn’t just put together a selection of special events; in addition, a group of young statistician volunteers were always on hand to give directions, information and advice, and their help throughout the conference was hugely appreciated. In addition, in the run up to the conference, an “IBS Young Statisticians” Facebook account was set up (see https://www.facebook.com/ibsyoung.statisticians). This proved to be a great way for young statisticians attending the conference to get in touch with each other in advance of the main event, and will should be a great tool for communication in the run up to the next IBC. The next IBC will be taking place in Victoria in 2016 and a “Young Statisticians Showcase Session” and a “Young Statisticians Mixer” are already scheduled in. Overall, the young statistician events that took place at IBC 2014 were a resounding success – here’s to this success continuing in 2016 and beyond! Reviewed by Jen Rogers and Silvia Liverani. 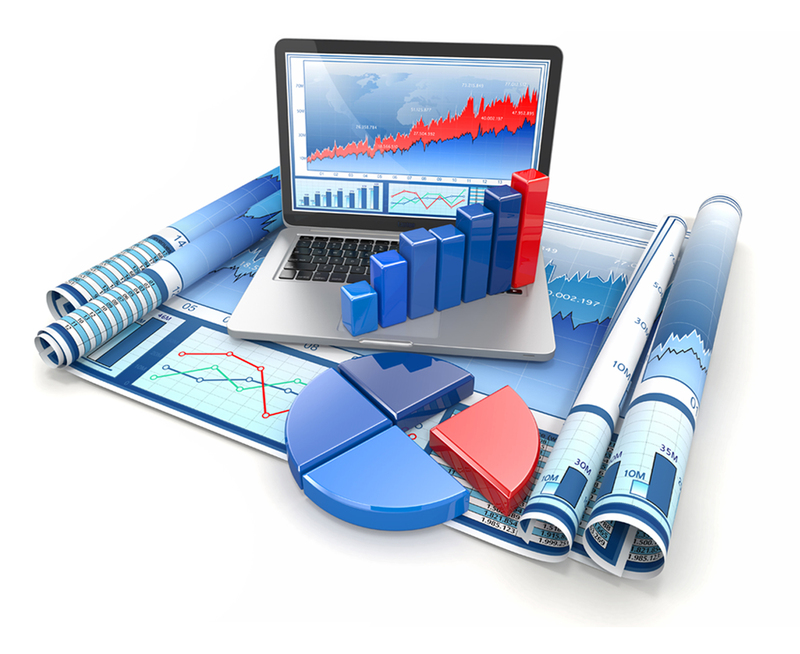 Congratulations to the following two teams who have won prizes in this year’s Statistical Analytics Challenge! These teams will be invited to present their findings at the YSS and Research Section Statistical Analytics Challenge Session at the RSS 2014 conference in Sheffield on Wednesday 3 September 2014, and will also receive written feedback on their work from the Assessment Panel. 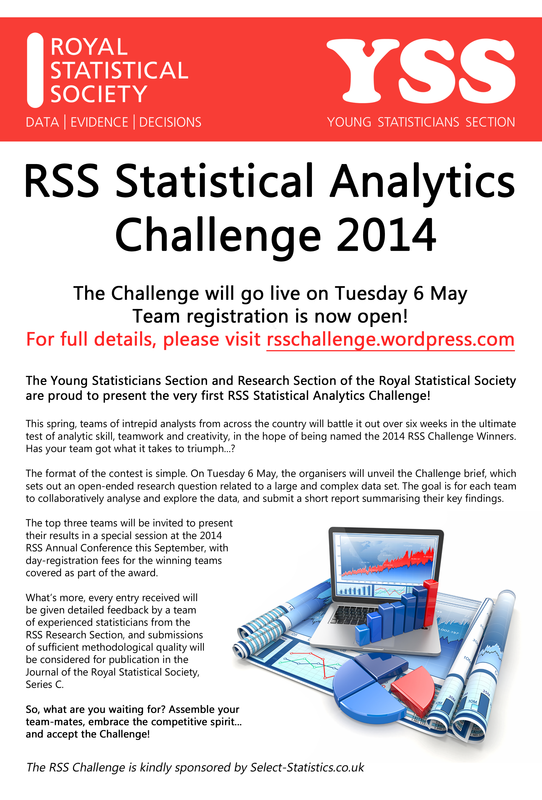 In addition, the winning entry from Team UCLStats will be considered for publication in the Journal of the Royal Statistical Society, Series C.
Many thanks to all of those from around the world who accepted the Challenge, and congratulations once again to our winners – we look forward to seeing their presentations in Sheffield. See you all next year for the 2015 Challenge!